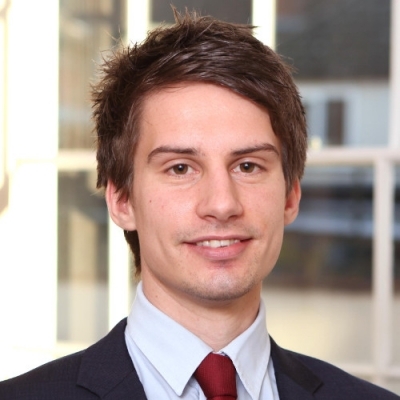 Andrew joined Begbies Traynor in 2011 after graduating from the University of Southampton and is based at our Salisbury office. He completed his ACA exams and became a member of the Institute of Chartered Accountants in 2015. Andrew has a range of corporate insolvency experience and has been involved in administrations, liquidations and company voluntary arrangements. He also has experience in independent business reviews and arranging time to pay arrangements with HMRC. Andrew also deals with personal insolvency matters.